Home › BLOG › Katie K Active Clothes! Fleet Feet Sports Baltimore is excited to be bringing in a NEW activewear brand that loves curves! Katie K Active was launched by a trainer whose clients complained about the lack of fashion forward workout gear for the curvy woman. All women, regardless of size, should have activewear options that fit and flatter their shape! The best part about Katie K is that it’s flattering on all body types! Come and check it out! 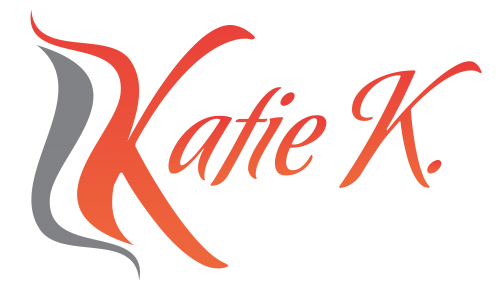 Katie K Active is available NOW at Fleet Feet Sports in sizes XL, 1X, 2X! TRUNK SHOW - SEE IT... TRY IT ON... GET SOME GREAT GEAR FOR SUMMER! !